This year’s theme for World AIDS Day is “Living with HIV”This world aids day, clinical trial of new vaccines is under the spotlight. A large number of molecules are under clinical trial and experts hoping that some of them may come in the market. 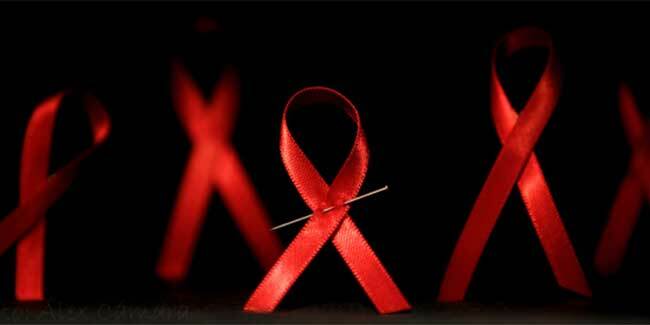 This year’s World Aids Day in South Africa will be a chance to reflect on what has been achieved with the National Strategic Plan (NSP) on HIV, STIs and TB, between 2012 to 2016, which is coming to an end and map a way forward for the next period of 1 April, 2017 to 31 March, 2022. As South Africa has the biggest epidemic ever, this country is focused and large number of projects were funded for the antiretroviral therapy programmes. 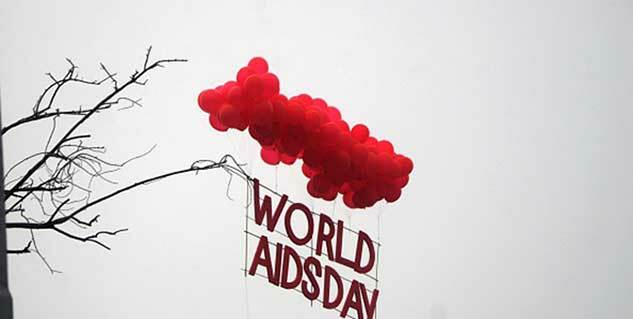 Almost 2 million new HIV infections occur worldwide every year, and 1 million people die from the disease annually. As per WHO, approx. 40% infected people are unaware about the HIV infection. Officials across the world are focused to increase awareness about self testing of this disease. The home based test is very easy and reliable. Anyone can prick their finger, get a drop of blood, and examine it in the privacy of their home. Generally,the results are available within 20 minutes. “If deployed alongside our current armory of proven HIV prevention tools, a safe and effective vaccine could be the final nail in the coffin for HIV,” Dr. Anthony S. Fauci, director of the National Institute of Allergy and Infectious Diseases (NIAID), part of the NIH, said in a statement.